General information, articles, news and contact details about GRN Bangladesh. 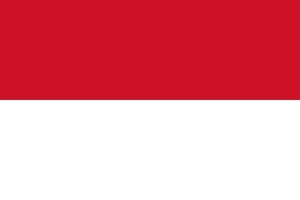 General information, articles, news and contact details about GRN Indonesia. 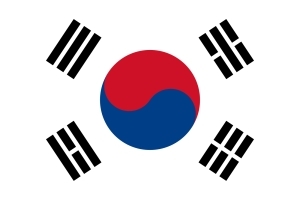 General information, articles, news and contact details about GRN Korea. 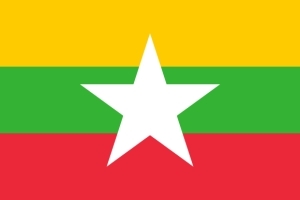 There are more than 100 languages spoken in Myanmar. Only about a dozen have scriptures. 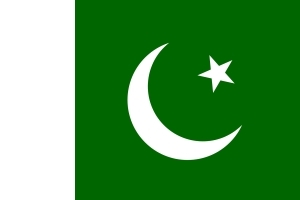 General information, articles, news and contact details about GRN Pakistan. 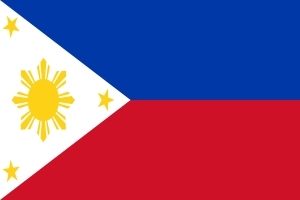 General information, articles, news and contact details about GRN Philippines. 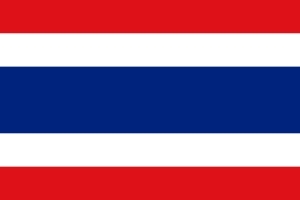 General information, articles, news and contact details about GRN Thailand.